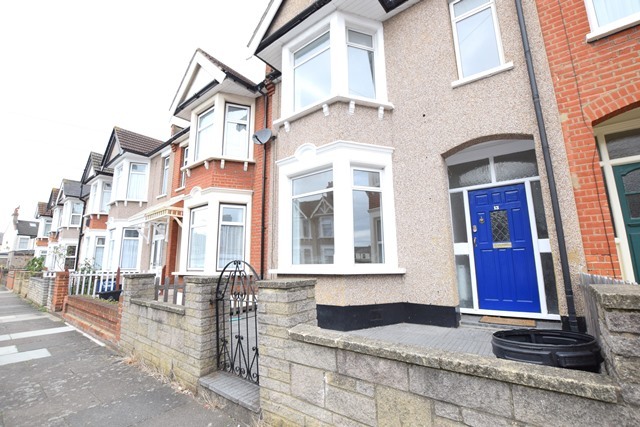 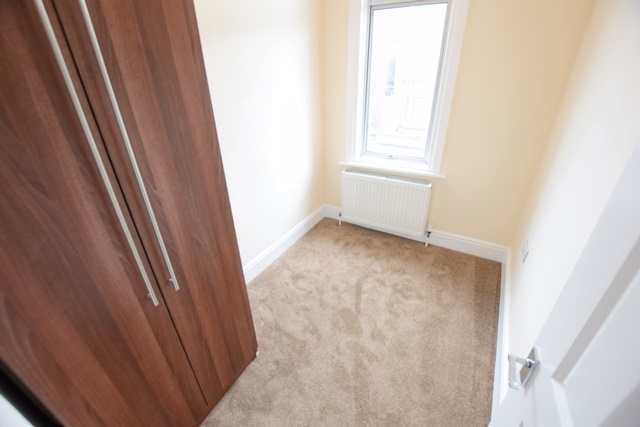 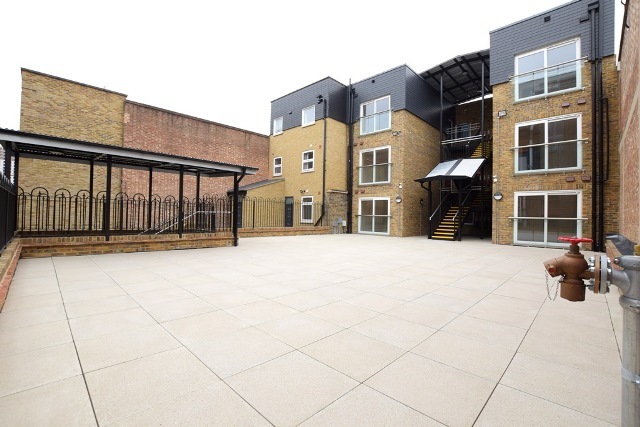 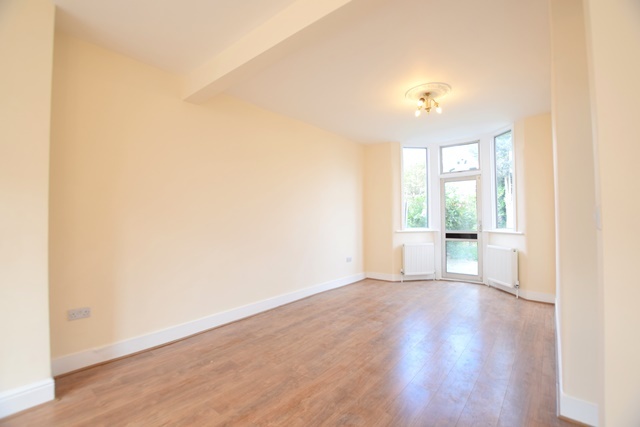 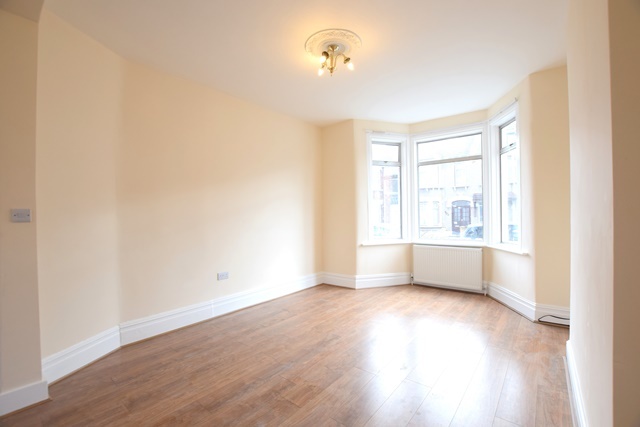 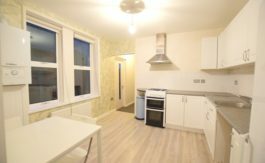 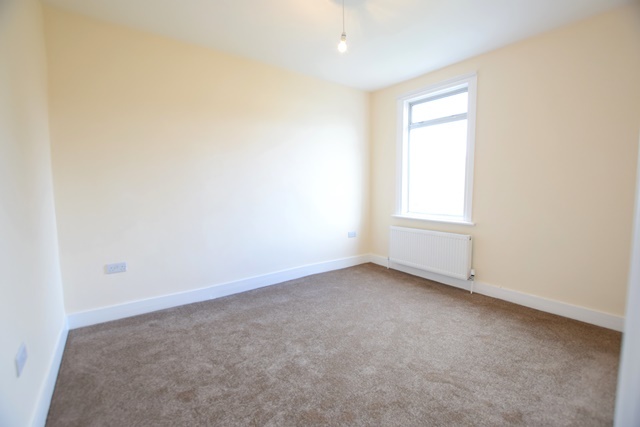 Situated only a stone throw away from Seven Kings Station, this newly refurbished three bedroom property makes the ideal home for any growing family or professional shares. 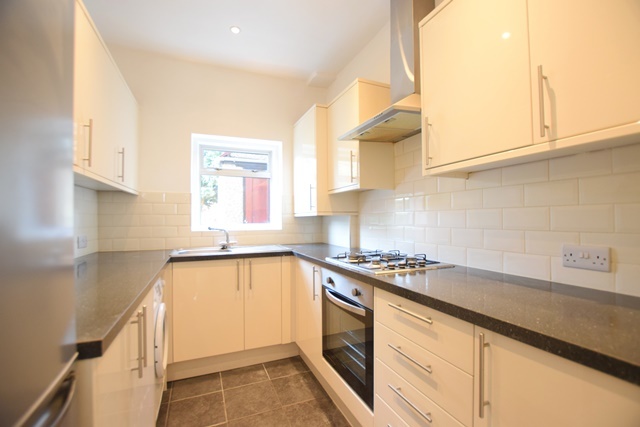 The ground floor comprises of a modern fitted kitchen and separate through lounge which leads out to the rear garden. 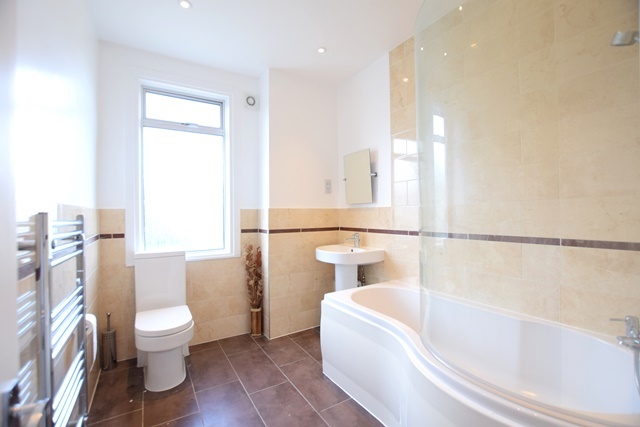 The first floor boasts two large double bedroom, one single bedroom and a stunning family bathroom. 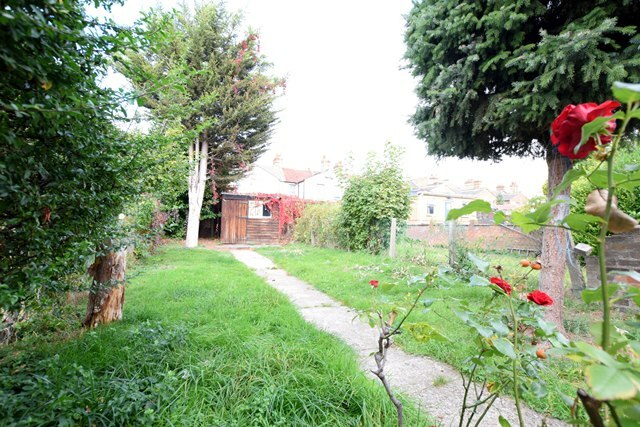 The part patio rear garden is of a good size with storage.